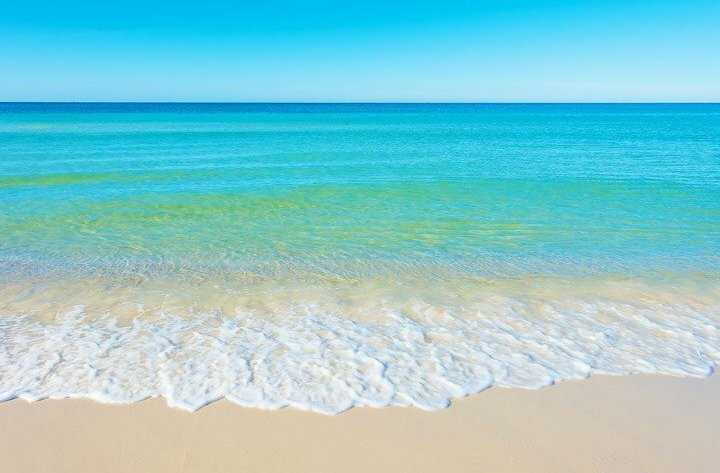 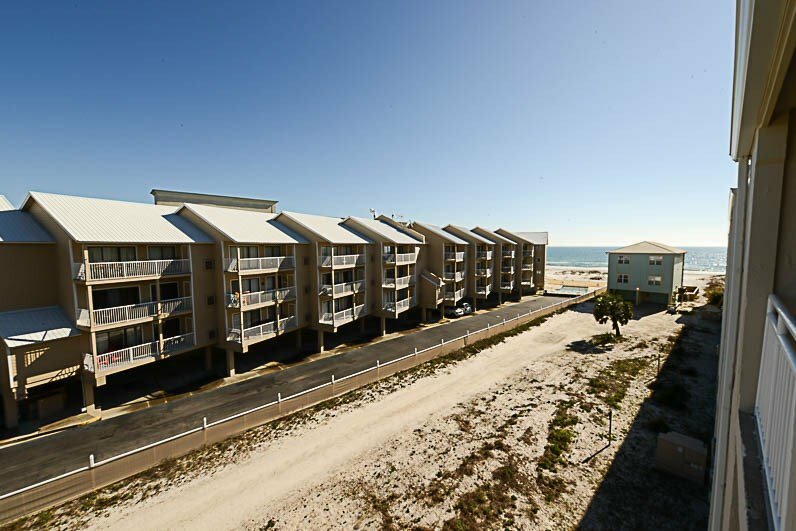 Wonderful Beach Side Condo with an elevated veranda overlooking the sugar sands and emerald green waters of the Gulf of Mexico. 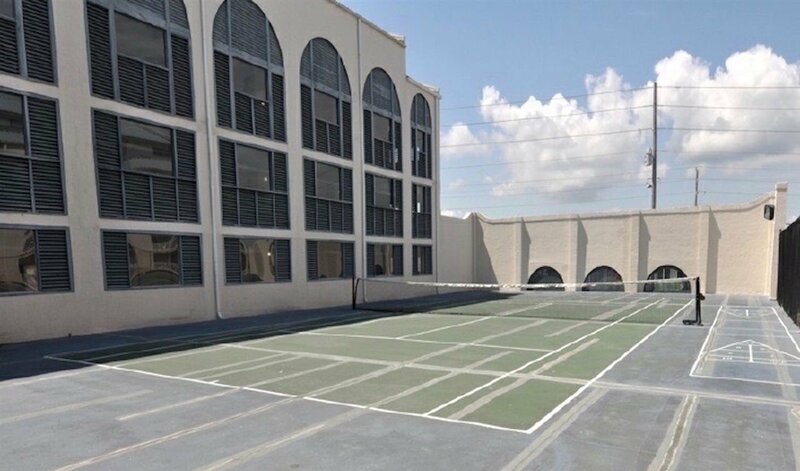 The four pools, tennis courts, snack bar and covered parking are just a few of the amenities that make this a highly desired complex. 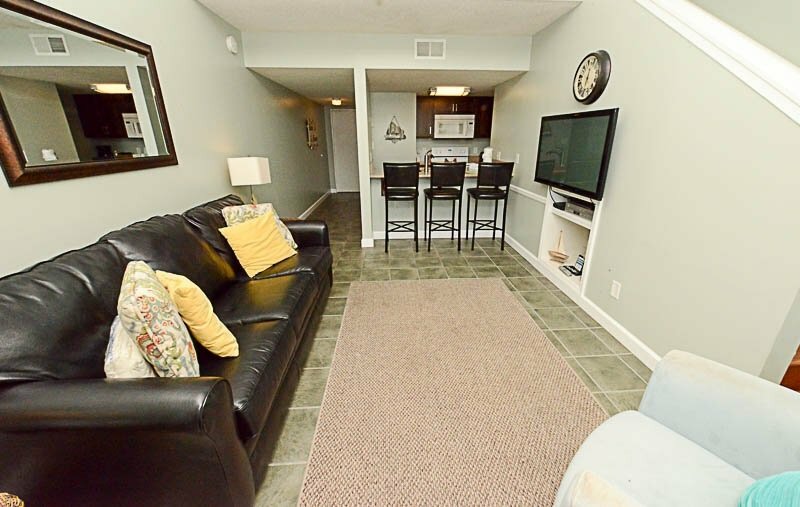 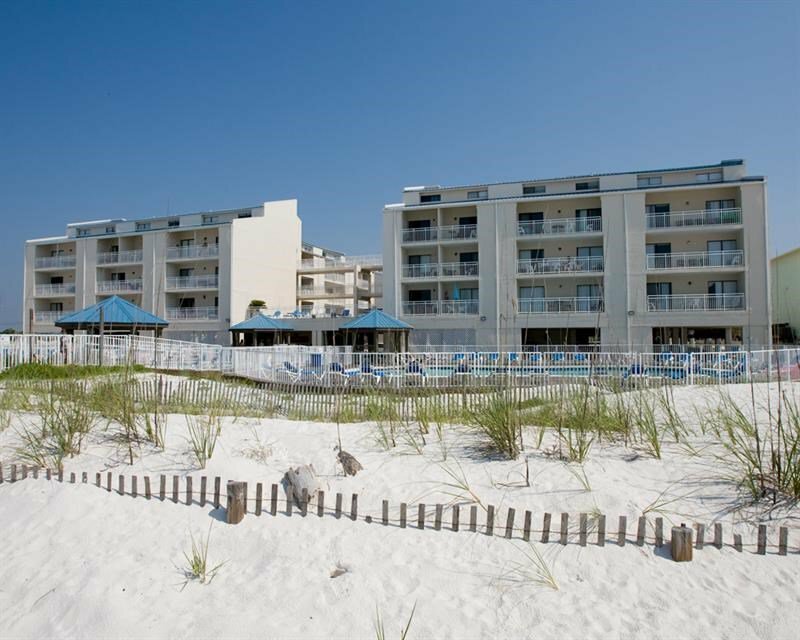 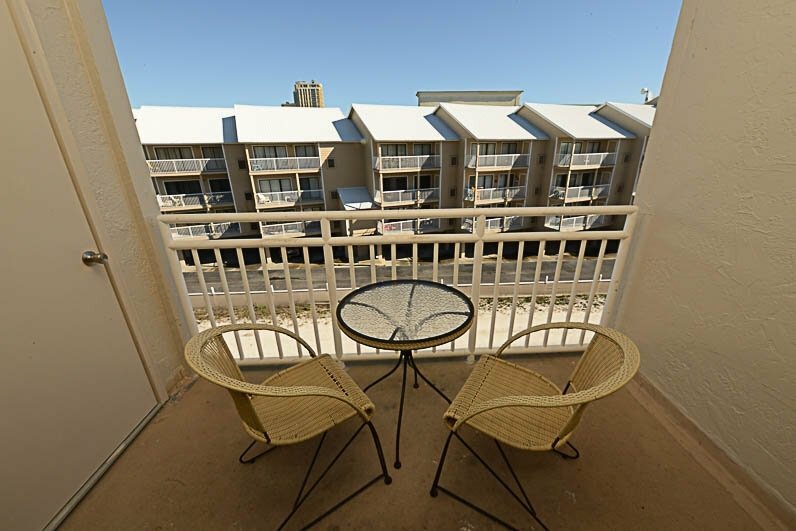 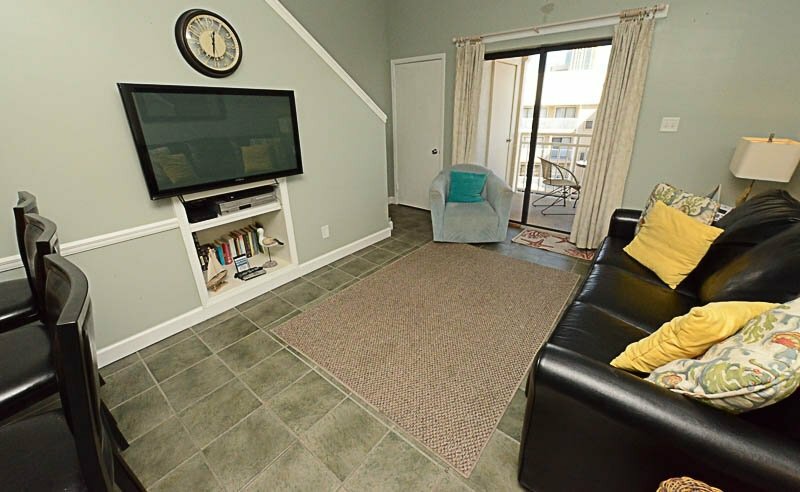 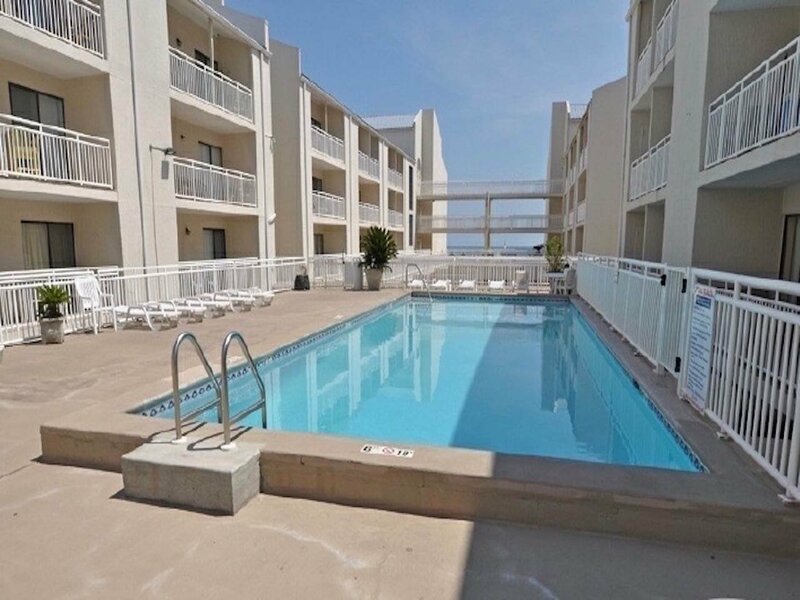 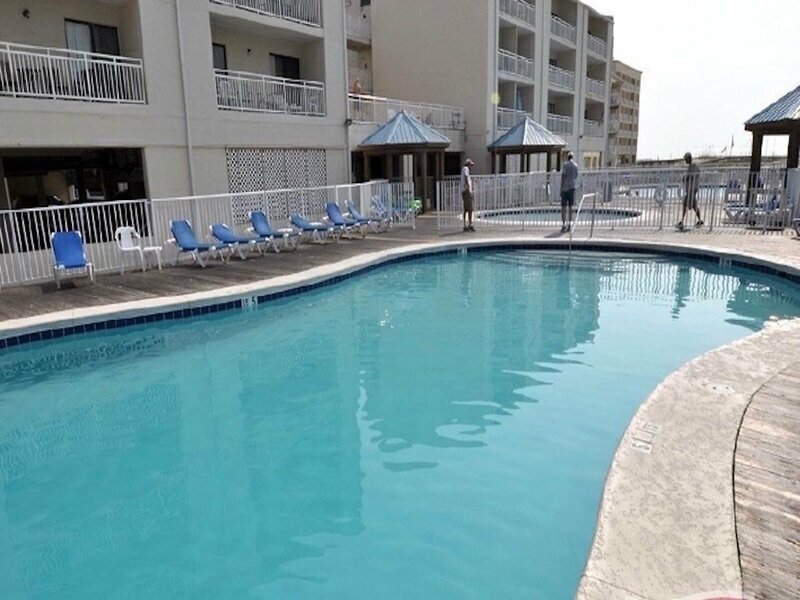 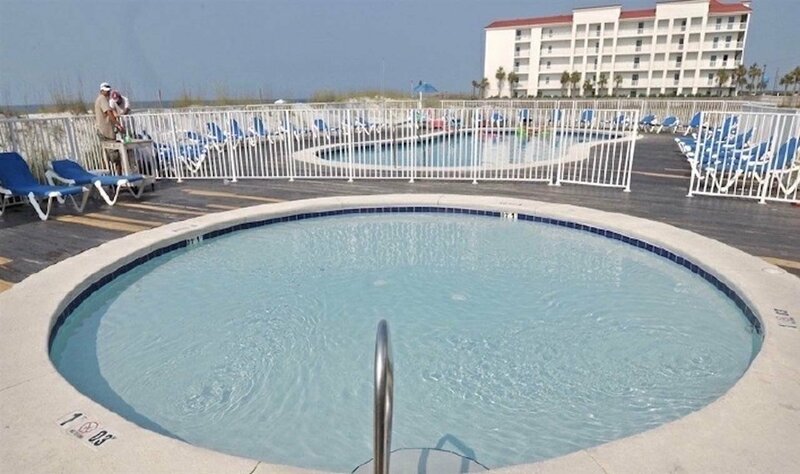 This top floor One bedroom two bath town home style unit has a nice balcony with views on the beach. 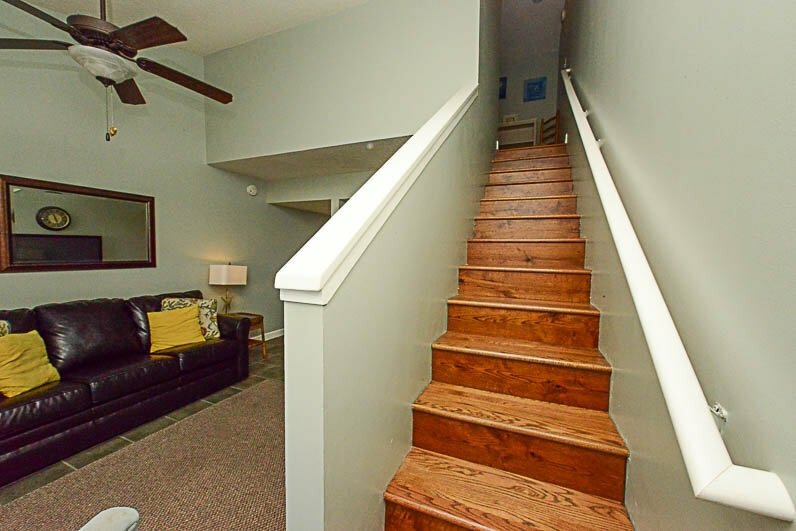 Tiled flooring on the main level complement wood flooring on the staircase and master bedroom located on the second floor. 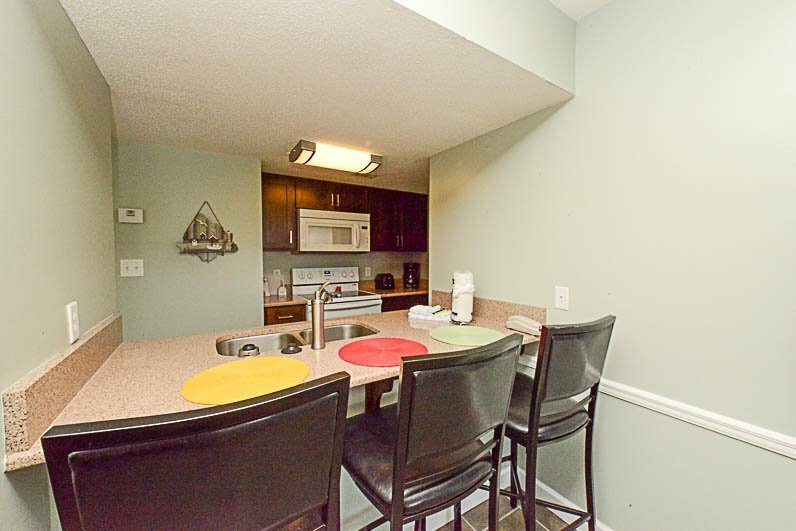 The kitchen has been completely remolded with new cabinets, countertops, new stove and microwave. 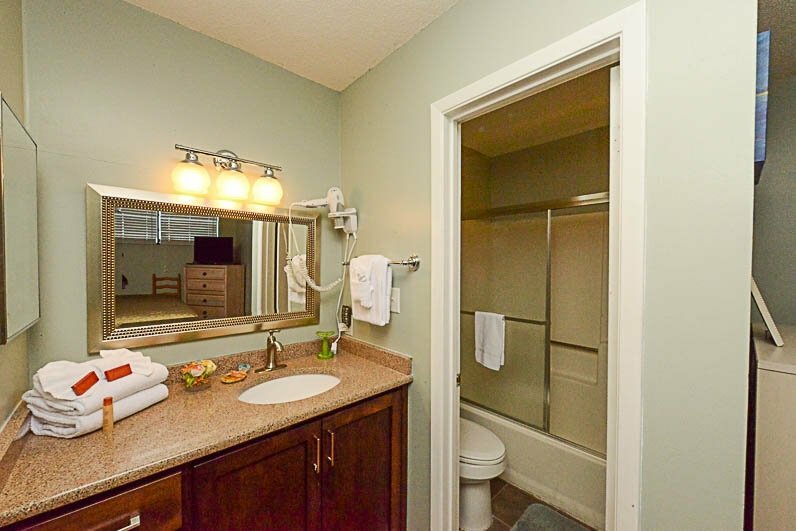 The bathrooms also have been upgraded with new plumbing and lighting fixtures. 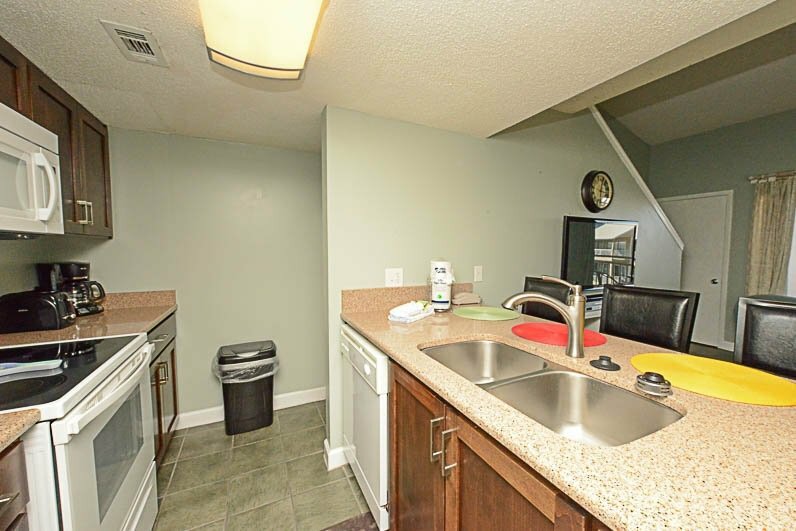 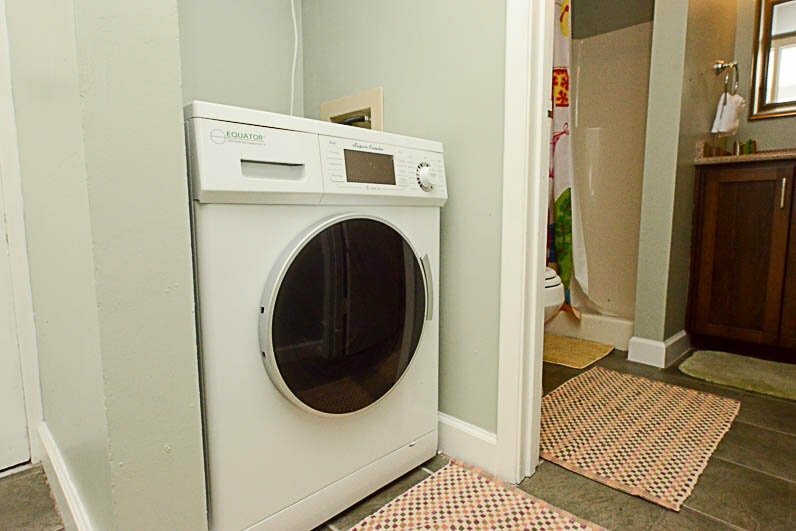 The owner has replaced the A/C unit and has installed a space saving all in one washer/dryer . 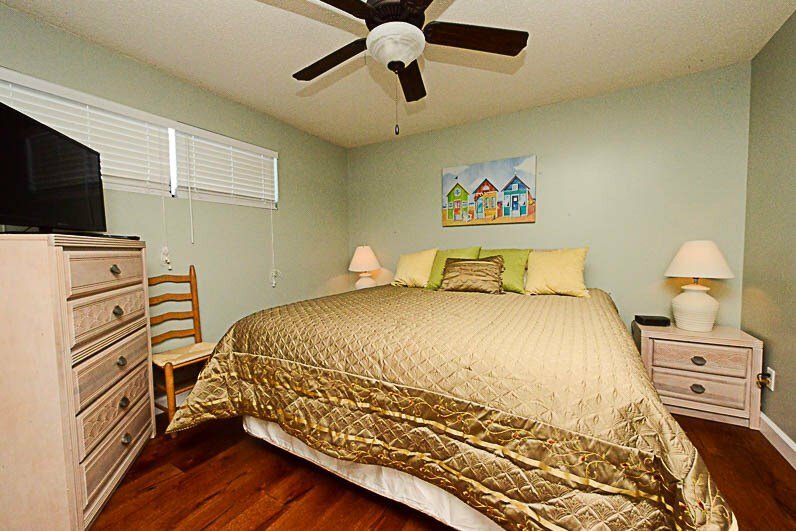 New paint and tasteful furnishings make this a very special unit!